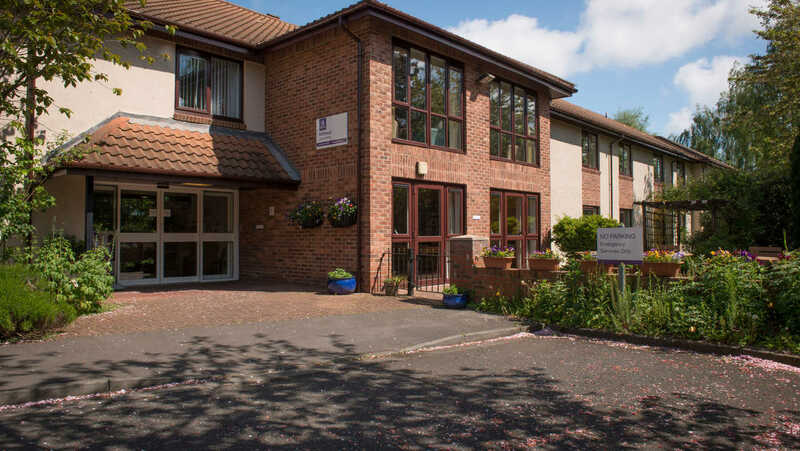 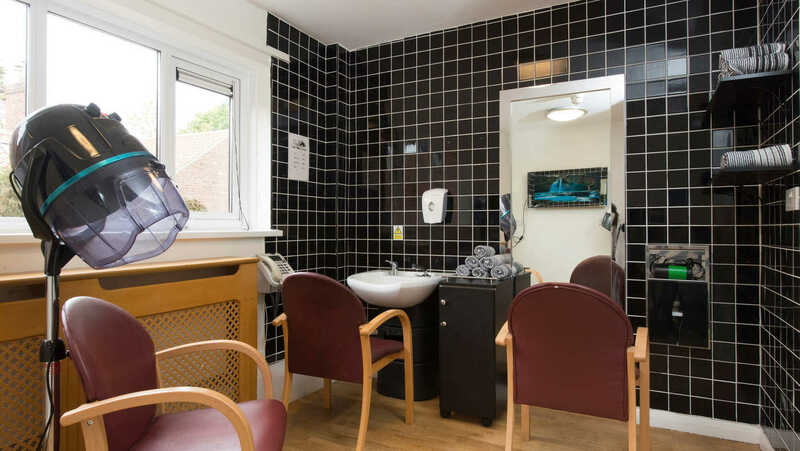 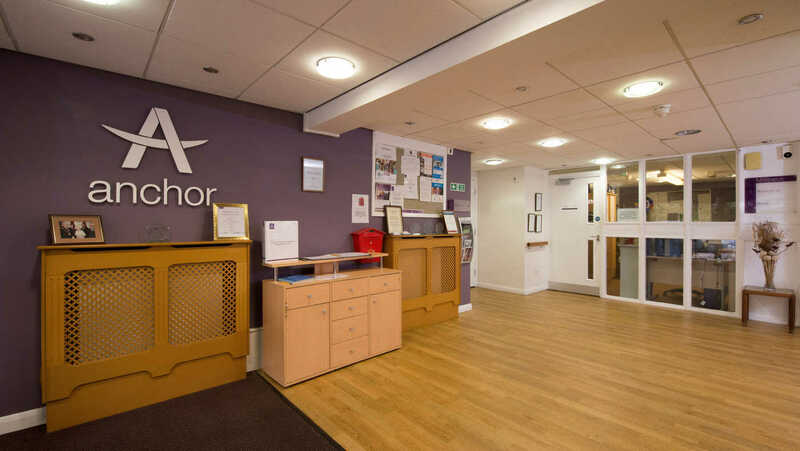 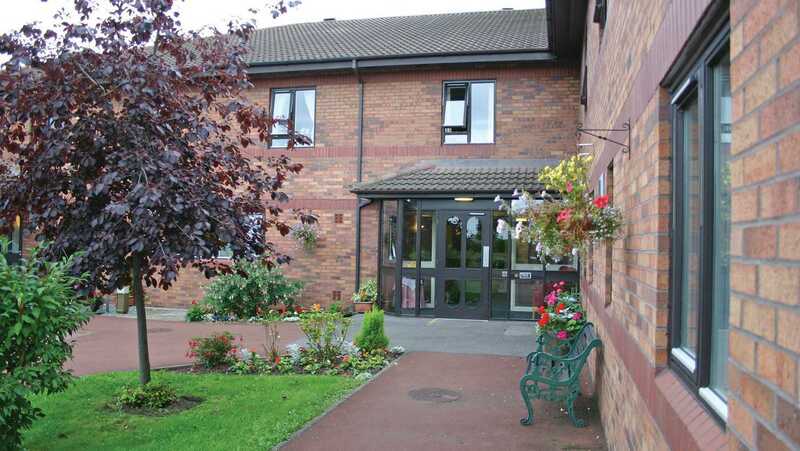 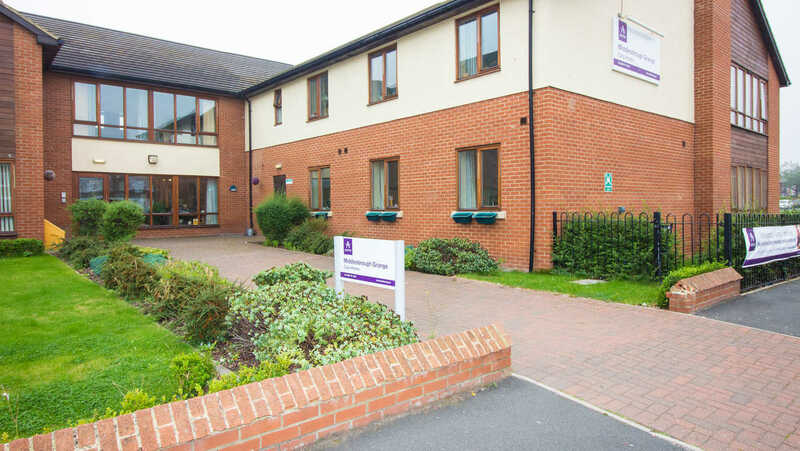 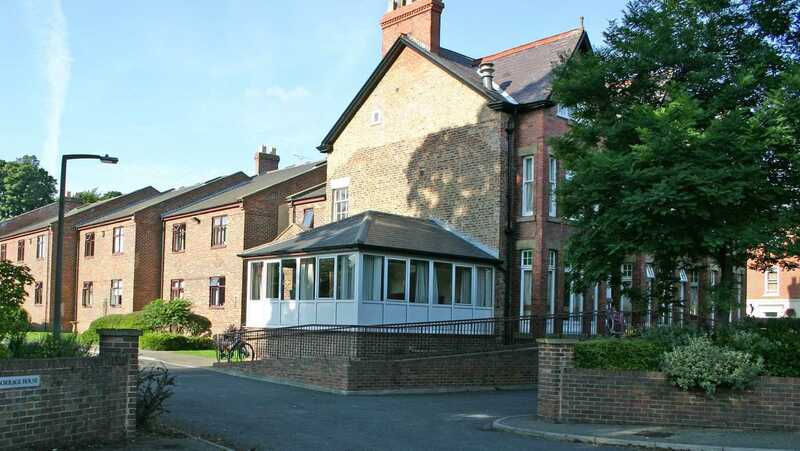 Anchor’s Millbeck in Norton, Stockton is a trusted provider of residential care for elderly people, and we offer specialised services for elderly people who have a need for care. 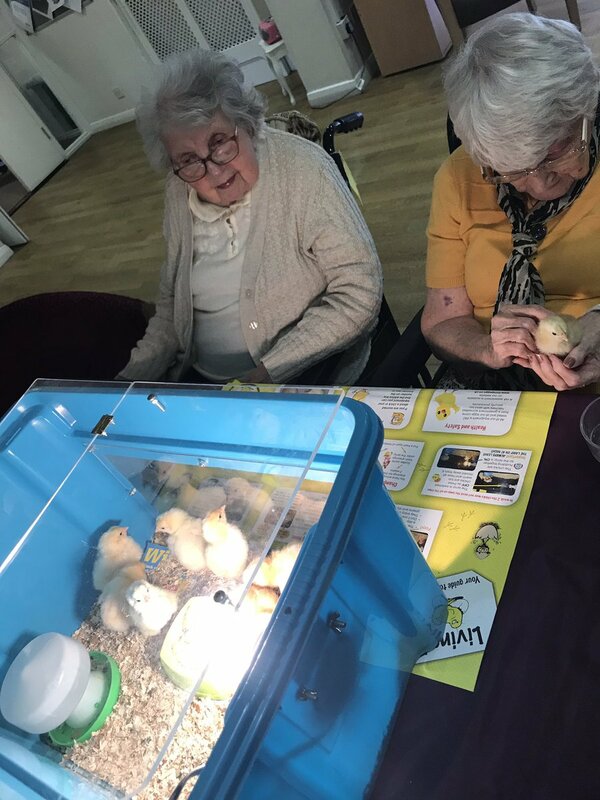 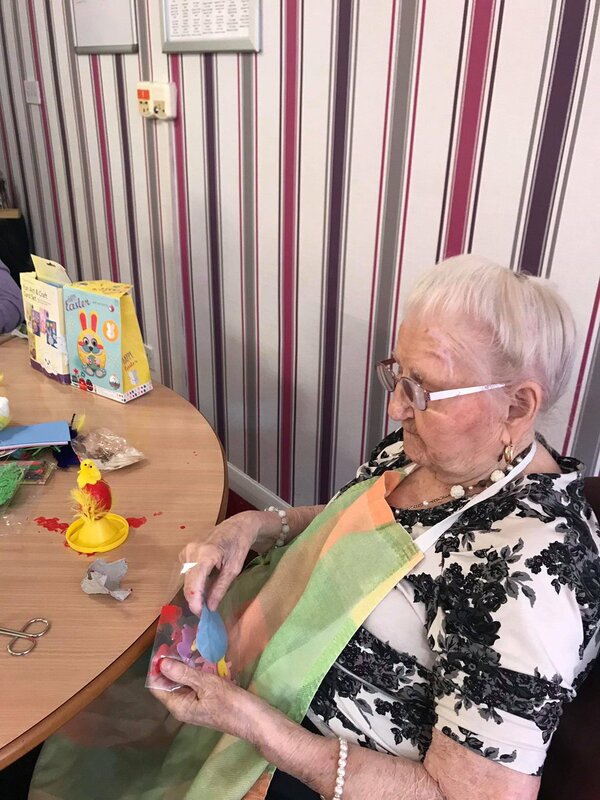 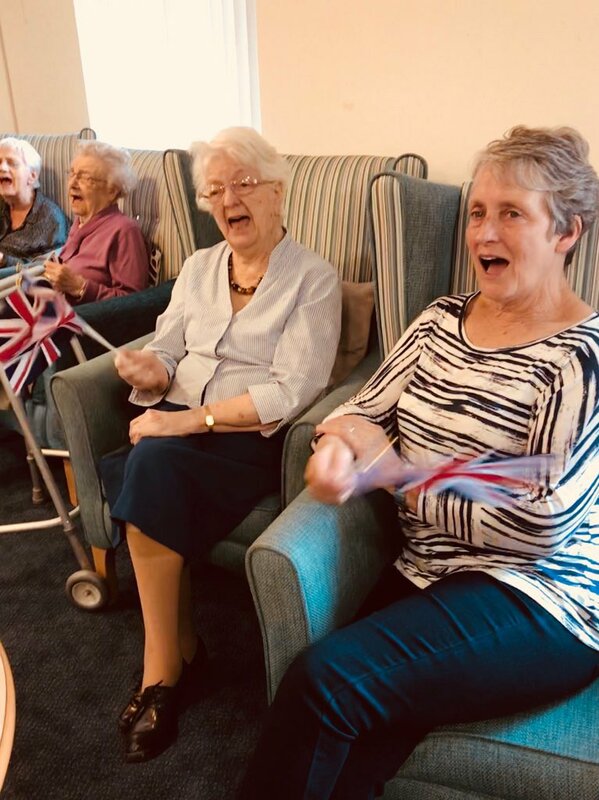 At Millbeck activities play an important role and we aim to enhance our residents’ quality of life by providing a varied range of social activities. 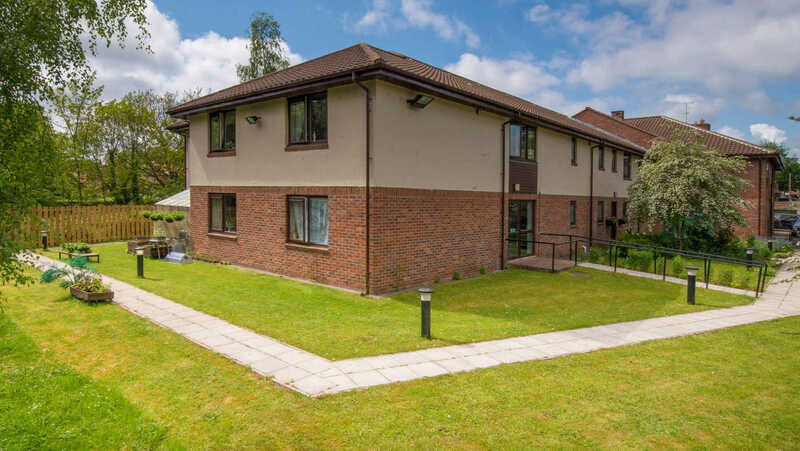 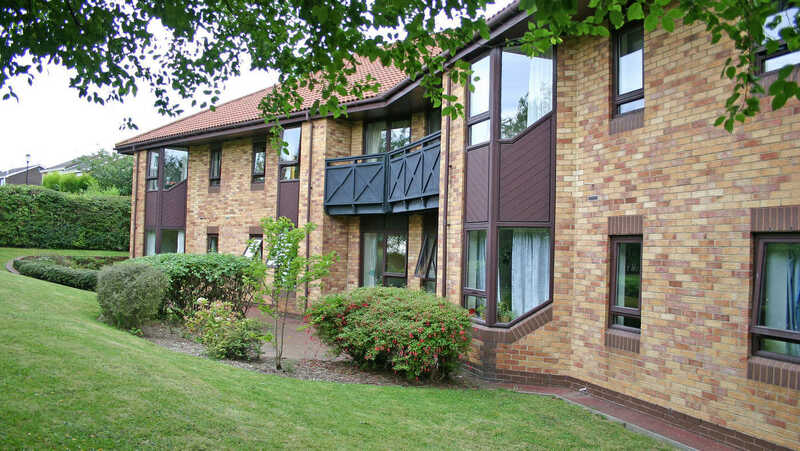 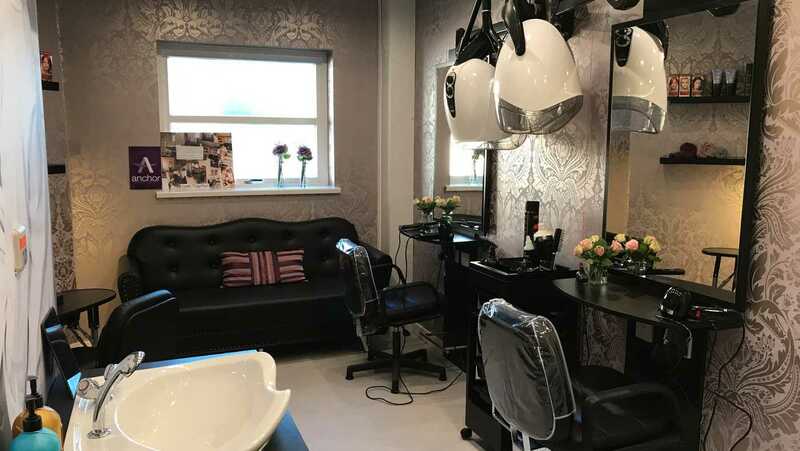 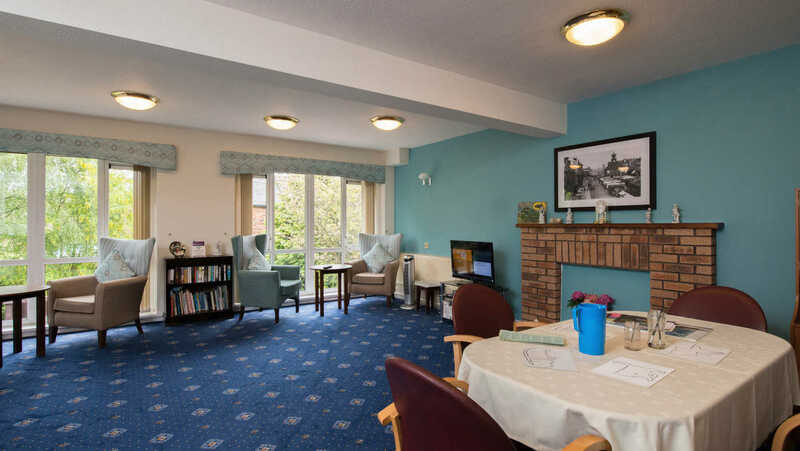 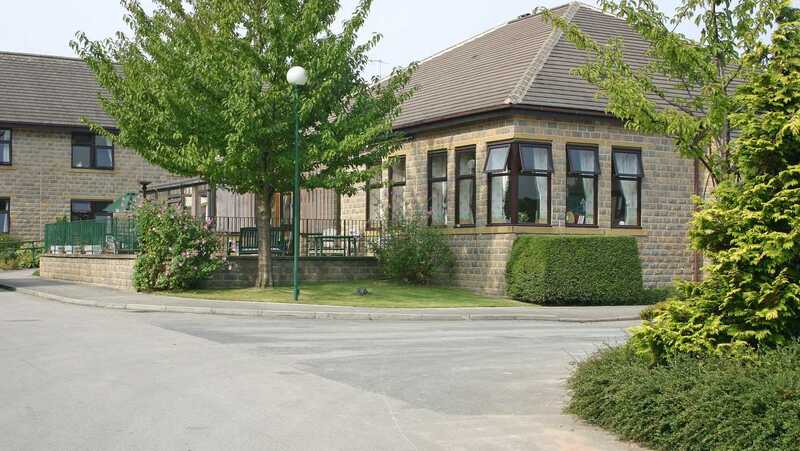 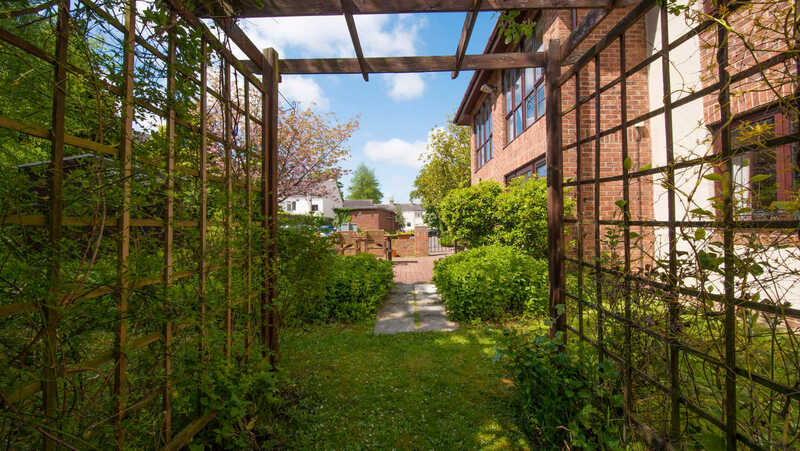 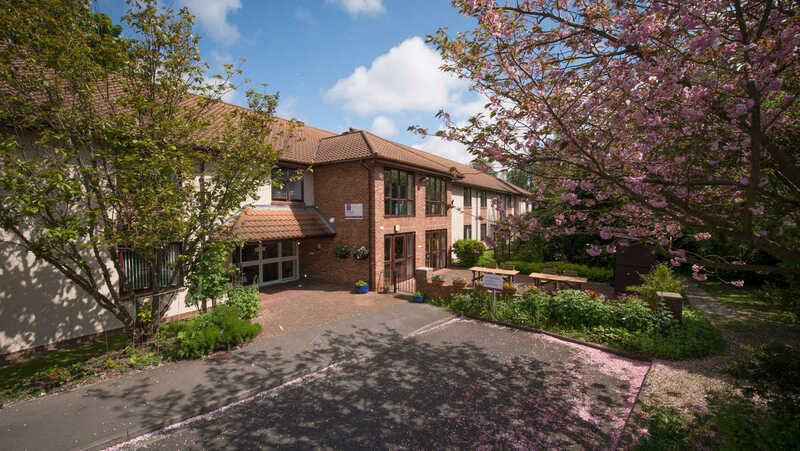 Set in a quiet village location in its own beautiful grounds, Millbeck care home is close to local services and amenities, such as local shops and the library. 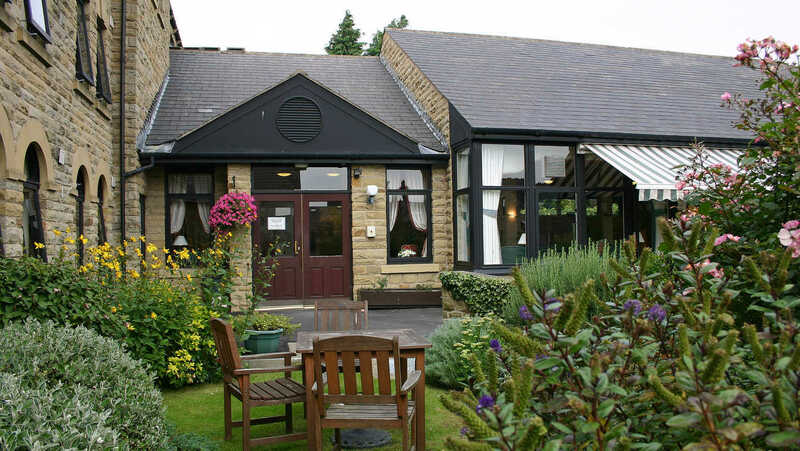 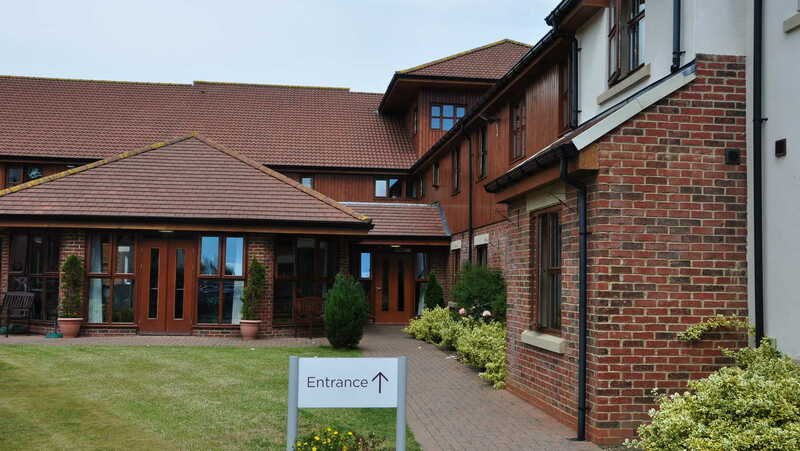 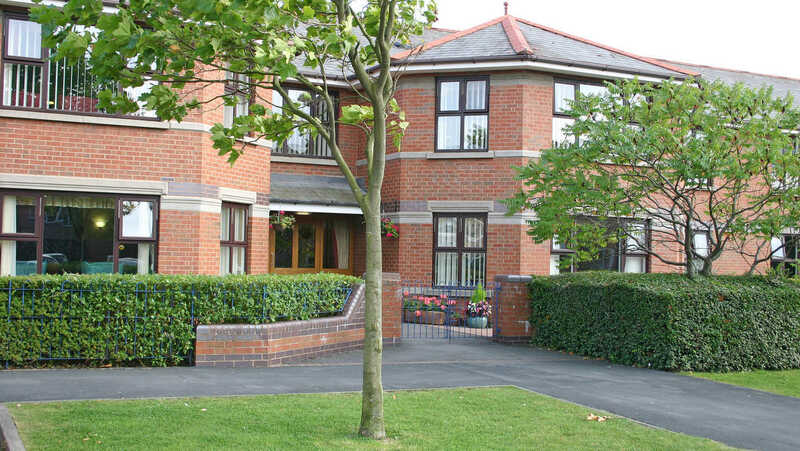 At Millbeck care home, we provide quality 24-hour residential care. 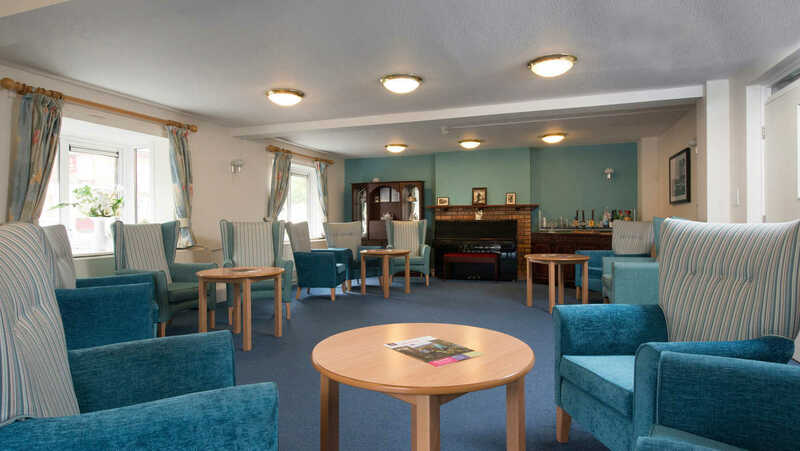 Millbeck is a unique, purpose-built residence which was designed to provide social care. 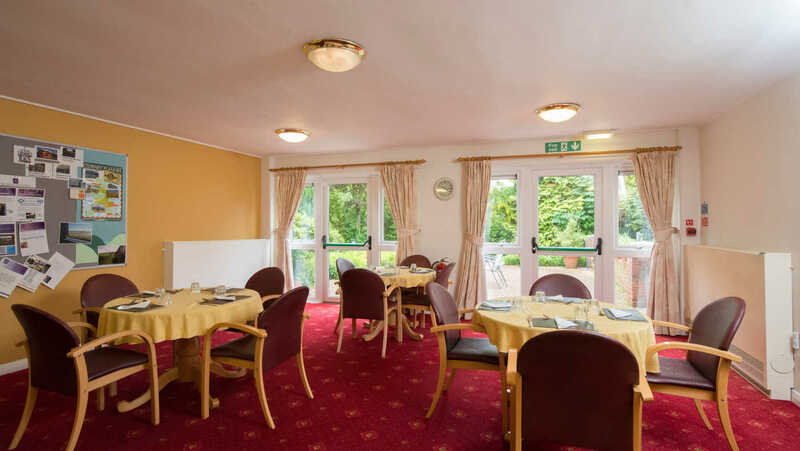 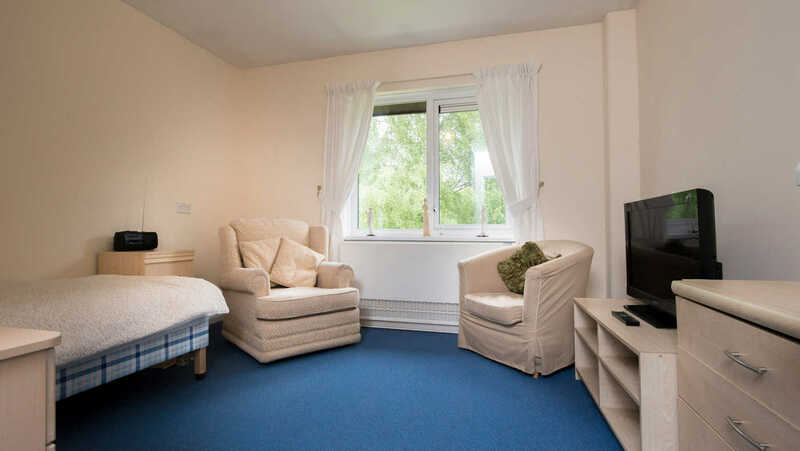 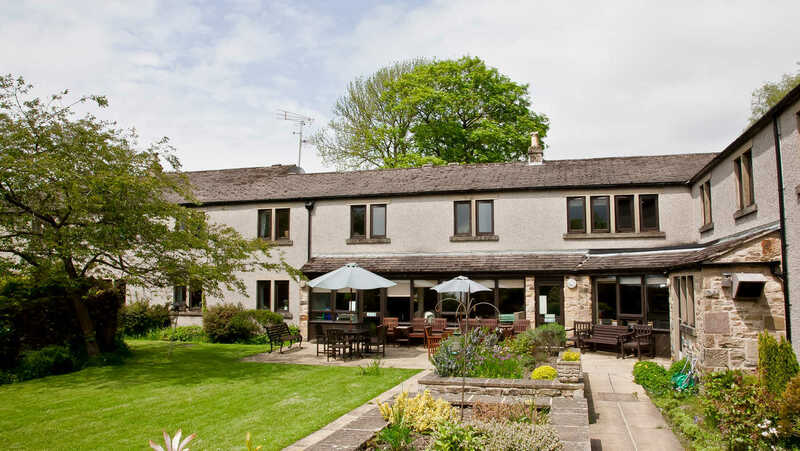 Set in a quiet location and in its own grounds, Millbeck has 30 single en-suite rooms with lovely views of the gardens. 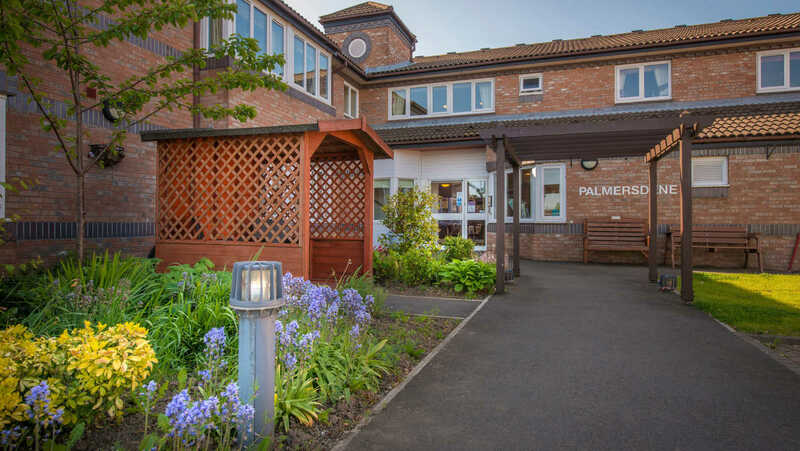 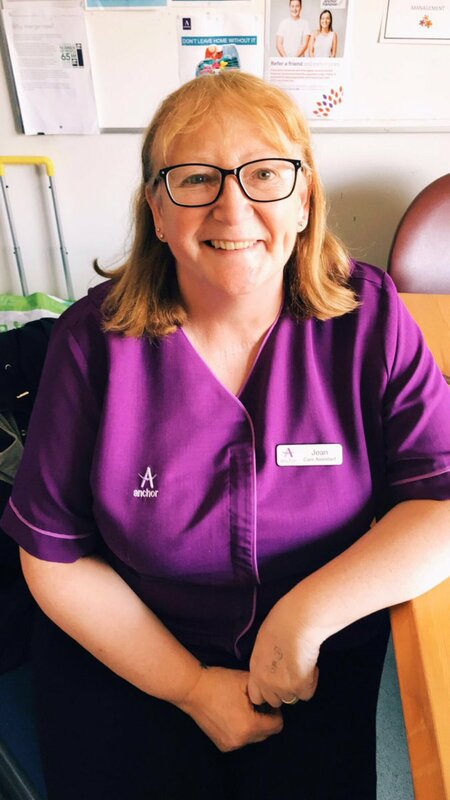 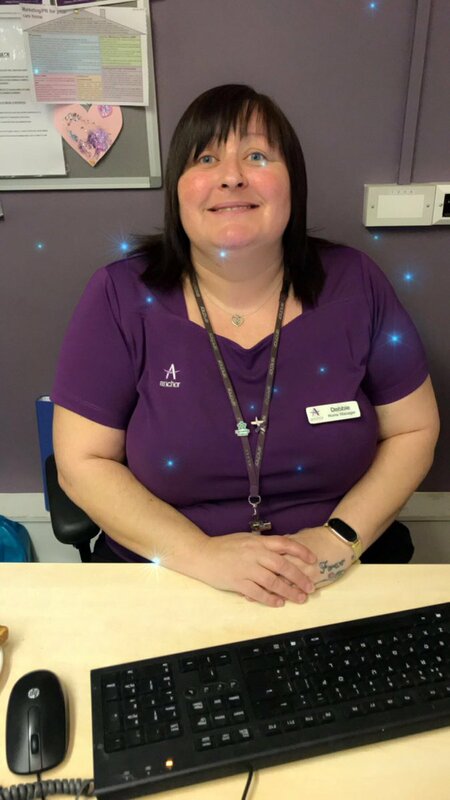 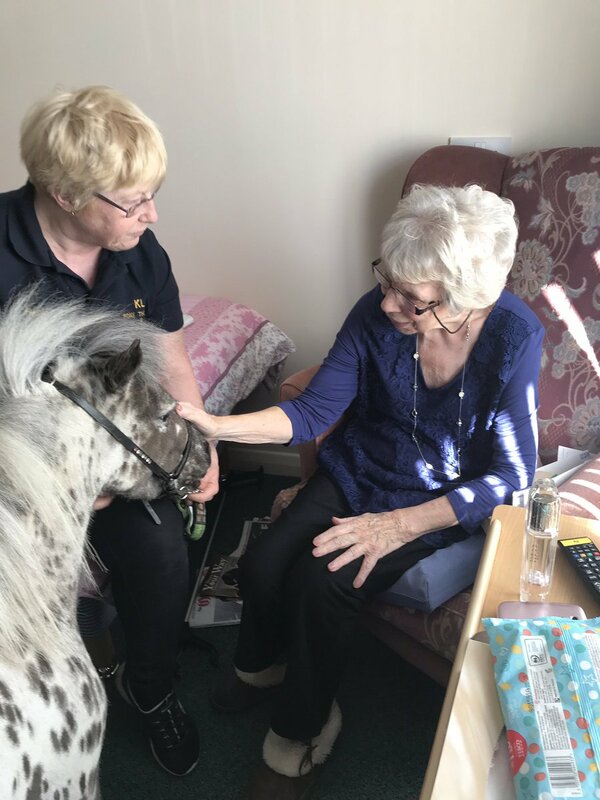 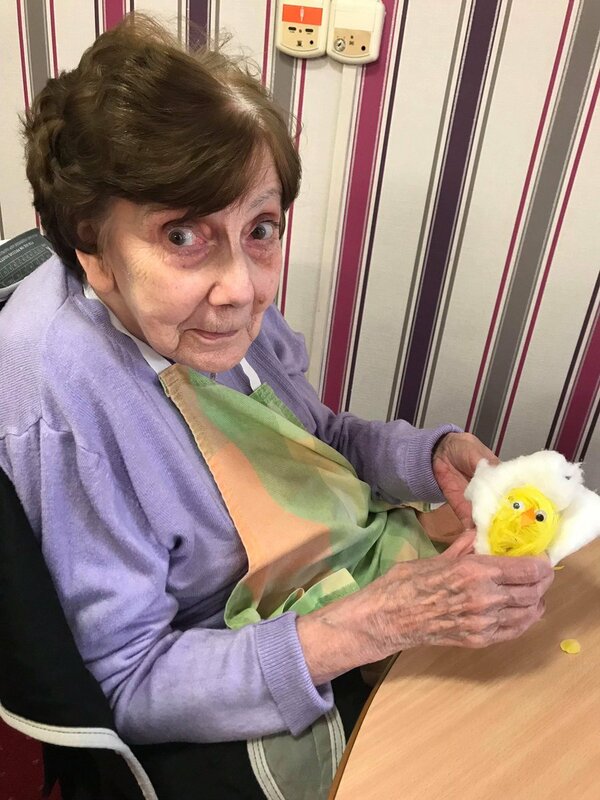 At Millbeck our caring and attentive staff work with our residents and their loved ones to create a detailed care plan which ensures our residents individual health and care needs are met. 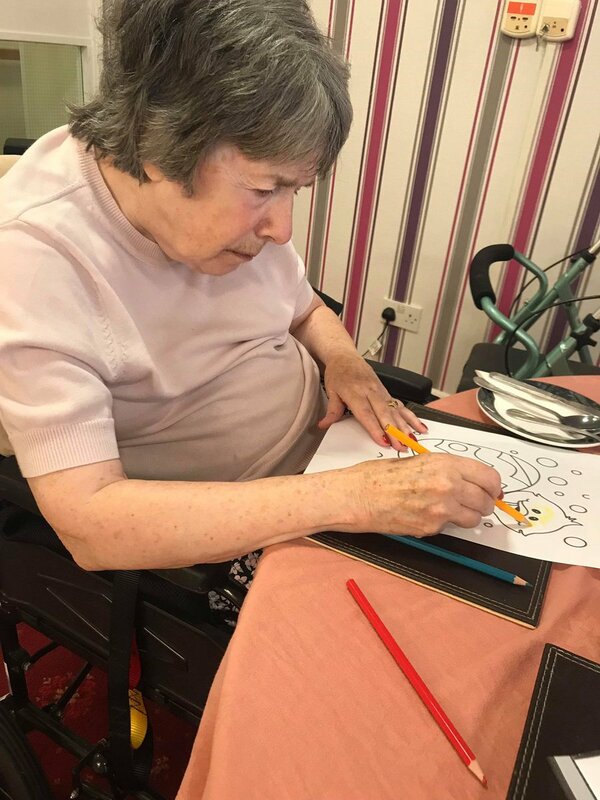 We know how important it is to care for our residents with the dignity and respect they deserve and this is at the heart of what we do at Millbeck care home.